At a subtler level, any event is a collaborative effort of your team and months of hard work put together. That’s exactly what helped us succeed at WorldFood Ukraine 2013. It started on 30th October, 2013 and concluded on 1st November, 2013 at Brovarsky Prospect, Kyiv, Ukraine. With our usual gusto and commitment towards quality we participated at the event and received an outstanding response. For this year’s edition we exhibited fresh and processed fruit products, IQF and commodities like pulses, spices, nuts, oil-seeds and grains. 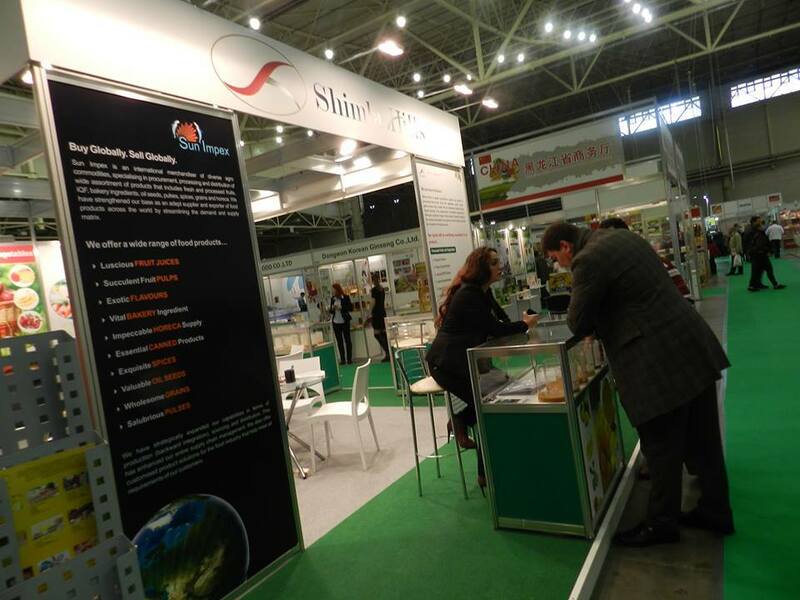 The commodities section was our major focus at WorldFood Ukraine this year because it had been recently launched in the Ukrainian food market and was being pursued aggressively by our sales team. 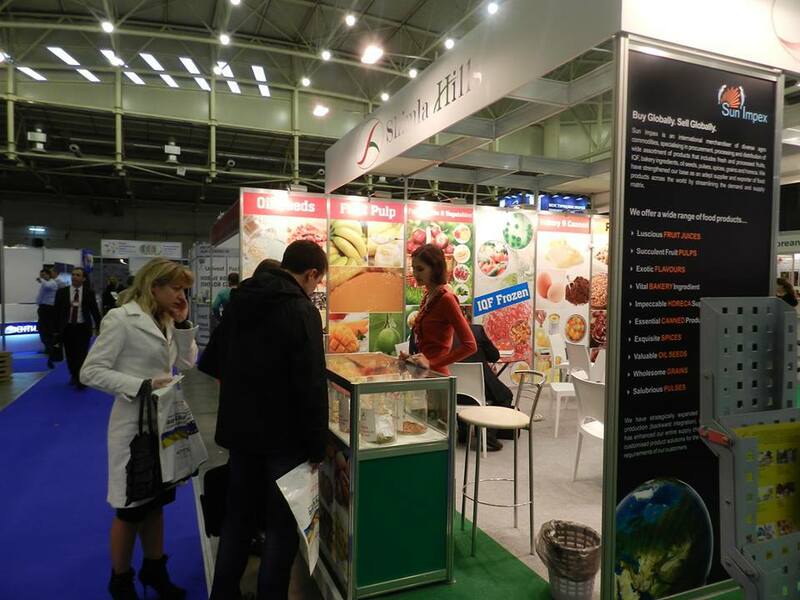 Given to the fact that this international Ukrainian food show is the biggest professional exhibition of food products in Ukraine, it was a perfect opportunity and platform to make our presence felt more strongly in this part. We received remarkable business follow-up from this event, which will hopefully get translated in the coming months. 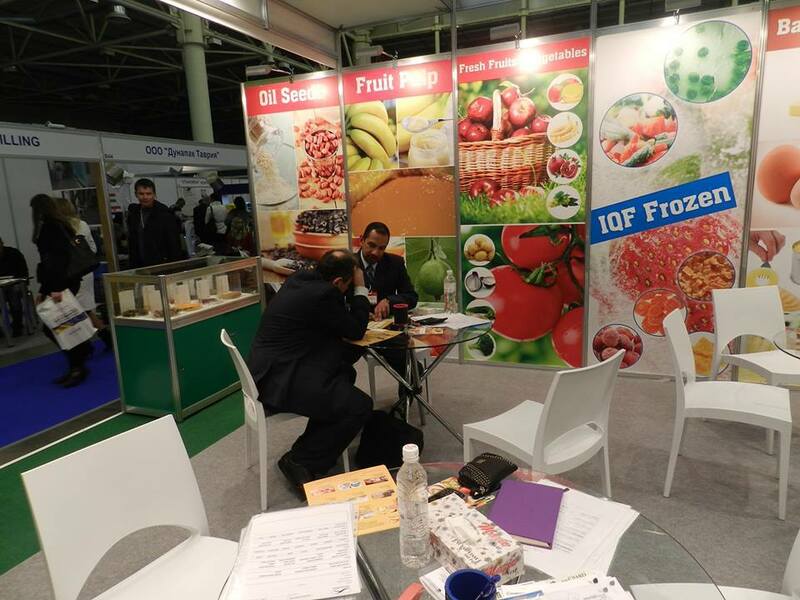 Food trade shows like WorldFood Ukraine render a dynamic perspective to Shimla Hills‘ business as they foster direct communication with customers, exhibitors, industry peers and trade visitors. They are also instrumental in helping the business leap to the next level of success, growth, generate new ideas and decide future ventures. Have a quick look at the 3 day event in Ukraine!